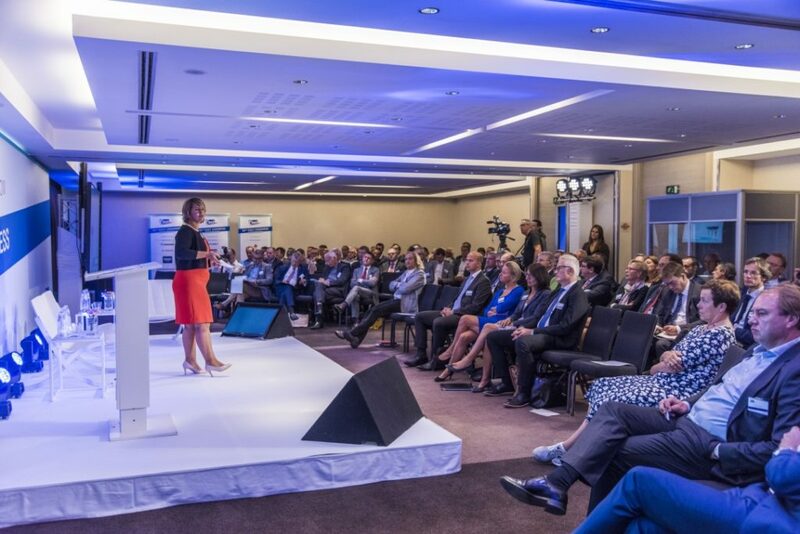 The 55th FEST Congress proved a great success with industry grandees attending from all member associations and suppliers across Europe. Over 100 delegates enjoyed a variety of networking events, beginning on the Thursday evening with welcome drinks and a light buffet-style meal hosted by the FEST President and leading industry sponsors, including Junkers, Grohe, Grundfos, Duravit, Soudal, Ideal Standard, Geberit, Conex Bänninger, Jaga and Vasco. 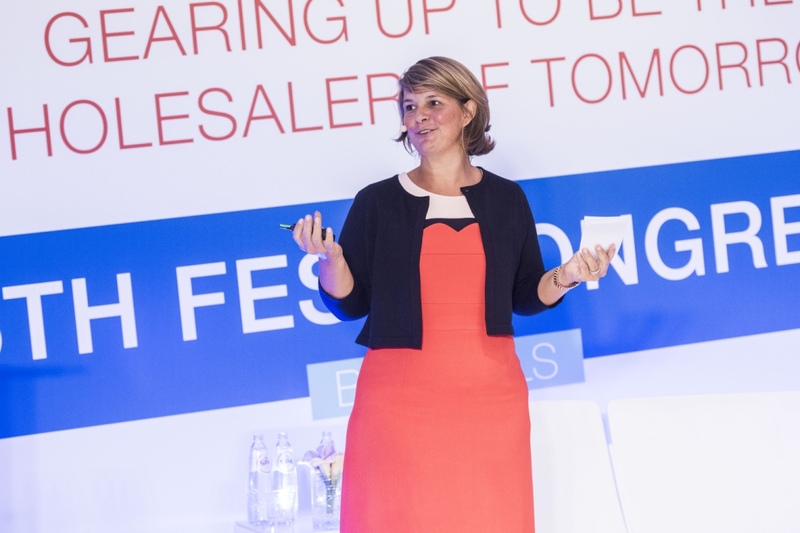 After a stimulating introduction from the FEST President, Caroline Van Marcke, in which she rallied the wholesale industry into action, Friday’s business session began in earnest with “An industry outsider’s perspective on the future challenges and opportunities” facing the wholesaler. 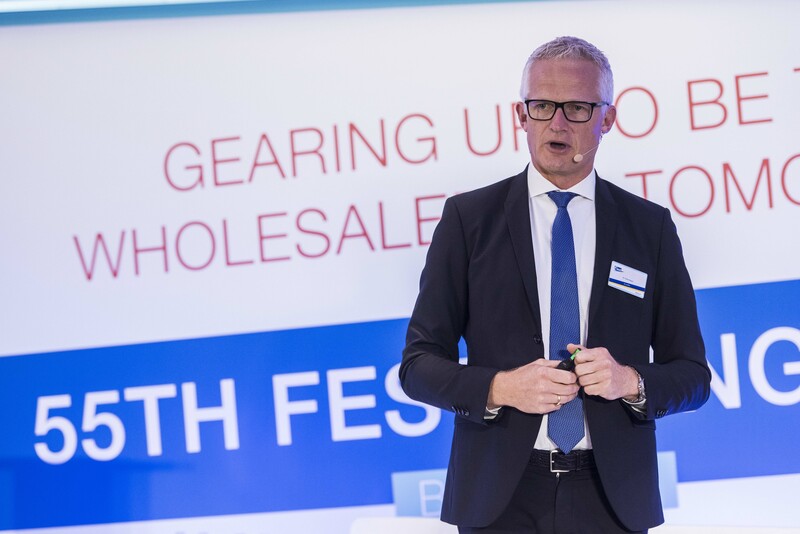 Mads Nipper, Group President & CEO of Grundfos gave us his impressions of how wholesalers should seek to differentiate themselves by ‘adding value’ for their clients. 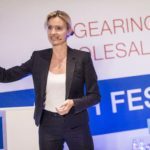 This was then followed by a thought-provoking presentation from Dr Sandra Rothenburger who provided the audience with a useful set of marketing tools to help further the industry’s performance. Next up was Tim Krögel, special advisor and Lobbyist on European legislation. He took us through how the EU works and the detailed processes involved in formulating new regulations that impact our industry. 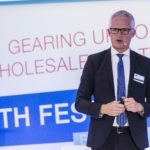 The morning session was rounded up with a controversial presentation, entitled “Innovate or Die”, by one of the plumbing and heating industry’s most colourful characters, Jan Kriekels, CEO of radiator manufacturer Jaga. 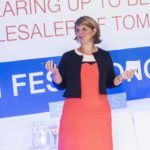 To bring all we had heard into sharp focus, the professional moderator Indra Dewitte led two panel discussions in which she challenged the speakers to elucidate further on how their ideas could help wholesalers improve their businesses. 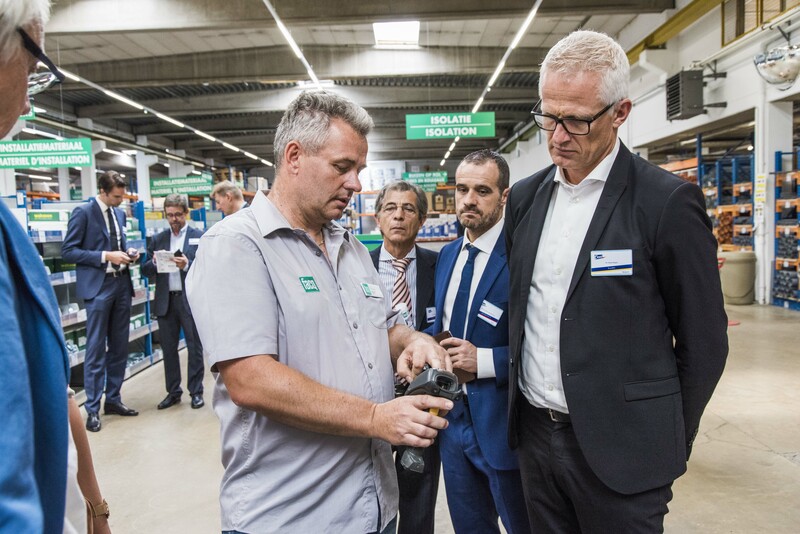 In the afternoon the Congress delegates were treated to a personalised tour of two of Belgium’s leading wholesaler groups, Facq and Van Marcke, both companies demonstrating how their individual trading styles allow them to compete differently in the same market place. Whilst the business delegates found the working sessions of great value, their partners enjoyed a day of discovering some of Brussels hidden delights. The social programme reached a climax with a magnificent Gala dinner held that evening in Brussels Solvay Library, close to the hotel. 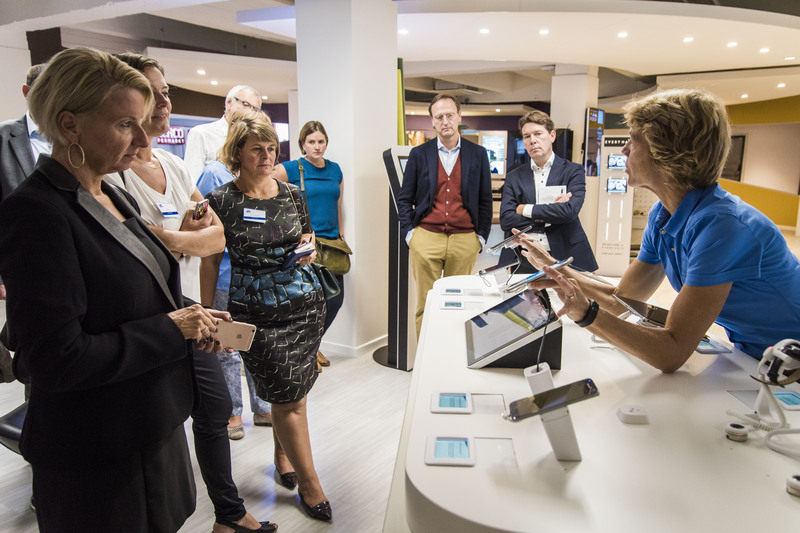 On Saturday, the entire party left by coach for Antwerp to visit The Loop, a dedicated centre devoted to providing first-hand experience of what customers can expect to encounter in the retail trading environment with ever-improving technological advancements and customer knowledge data. Following a top class lunch at the landmark building, MAS Antwerp, the party went on to pay a final company visit to Desco, another leading Belgium wholesaler with an impressive showroom and warehouse facility in the city. 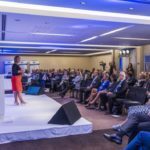 This marked the end of what had been a truly worthwhile FEST Congress dedicated to improving the plumbing and heating wholesale industry.